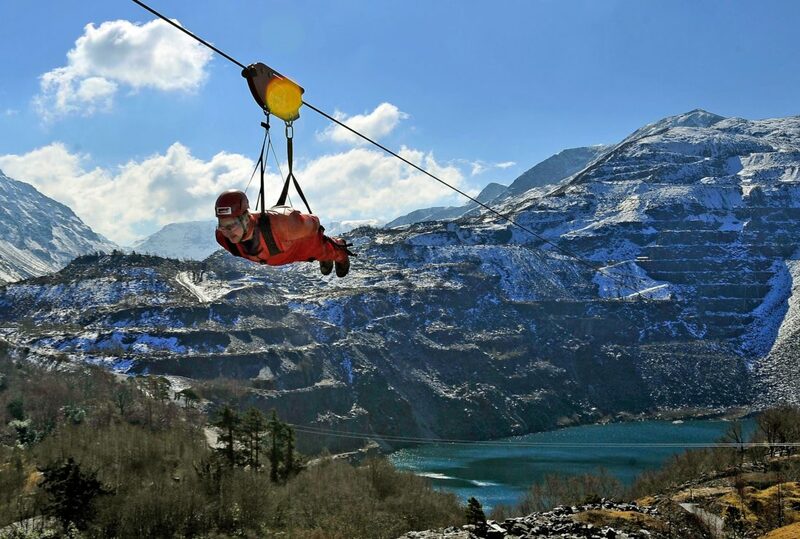 In 2013, Zip World won international acclaim when it opened Zip World Velocity at Penryn Quarry. Within a year, some 40,000 people had flown down a mountainside in north Wales with thousands more clamouring to book. Since then they have added additional sites to their adventure collection, including Zip World Caverns and Zip World Forest, and quickly become the zip line capital of the world. Zip World will be working with Digital Visitor to attract new visitors and bring visitors back to experience new adventure activities. Through digital advertising, high impact social media content and GDPR-compliant data capture campaigns, Digital Visitor’s integrated approach will combine strategy, creativity and execution with a results driven, tried-and-tested approach. In our conversations with Digital Visitor they clearly demonstrated to us that they understand the tourism industry and have a focus on delivering results. We haven’t previously come across an agency that provides such a creative approach combined with experience running visitor attractions on a client side and working with them agency side. It was an easy decision for us and we are excited to be working with them. At the forefront of digital marketing for over 10 years, Digital Visitor prides itself on connecting its clients with their most valuable audiences. Specialists in providing strategic social media marketing solutions to the travel and tourism industry, Digital Visitor has worked with a range of renowned visitor attraction clients including Bristol Zoo and Royal Museums Greenwich. We’ve Been Shortlisted for the WTM Awards 2018!